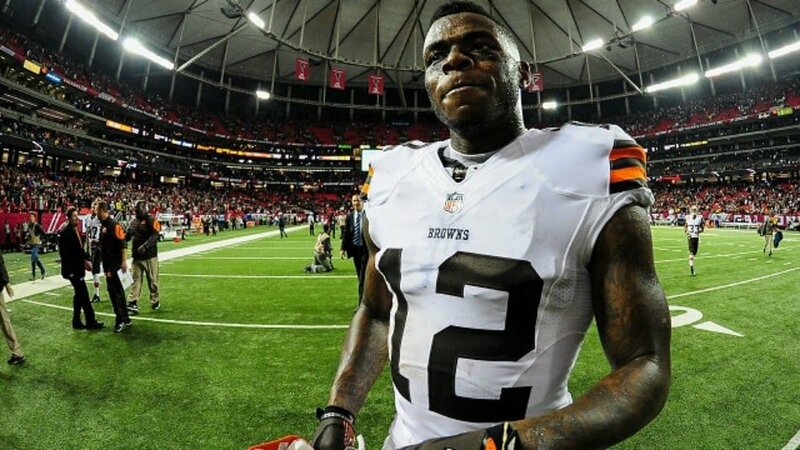 When the Cleveland Browns announced on Saturday that they plan to release Pro Bowl wide receiver Josh Gordon, it threw a lot of people around the NFL world for a loop. Did Gordon relapse? Is he facing yet another suspension? According to The Athletic’s Jay Glazer, appearing on the Fox pregame show Sunday, Gordon isn’t in fact facing another suspension. That leads us to wonder what exactly happened behind the scenes in the lead up to Cleveland’s announcement. Gordon was said to be late to report on Saturday. Those within the organization were also concerned about his sobriety. Remember, the 27-year-old pass catcher missed both the 2015 and 2016 seasons as well as more than half of last year while under a league-mandated suspension for violating the NFL’s substance abuse policy. Immediately following Cleveland’s decision to move on from him, multiple teams called GM John Dorsey and Co. up to talk trade. It was also reported earlier on Sunday that Gordon’s preferred destinations are the Dallas Cowboys and San Francisco 49ers. Though, he has no input on where he’s traded. If the NFL’s former top receiver does in fact hit free agency on Monday, that would change. We fully expect a trade to be worked out here in the next 24-36 hours or so. If Gordon is not facing another suspension, it makes it easier for teams to give up some compensation in a potential deal.